It’s going to be Partly Cloudy tomorrow! With a high of 16°C and a low of 6°C. It will be Partly Cloudy. Author Saye Pet SittingPosted on 2019-04-19 Categories UncategorizedTags IFTTT, WeatherLeave a comment on It’s going to be Partly Cloudy tomorrow! With a high of 54F and a low of 42F. Author Saye Pet SittingPosted on 2019-04-18 Categories UncategorizedTags IFTTT, WeatherLeave a comment on Rain tomorrow! It’s going to be Rain tomorrow! 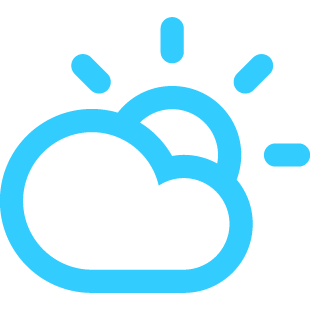 With a high of 12°C and a low of 6°C. Author Saye Pet SittingPosted on 2019-04-18 Categories UncategorizedTags IFTTT, WeatherLeave a comment on It’s going to be Rain tomorrow! It’s going to be PM Rain tomorrow! With a high of 16°C and a low of 11°C. It will be PM Rain. Author Saye Pet SittingPosted on 2019-04-17 Categories UncategorizedTags IFTTT, WeatherLeave a comment on It’s going to be PM Rain tomorrow! 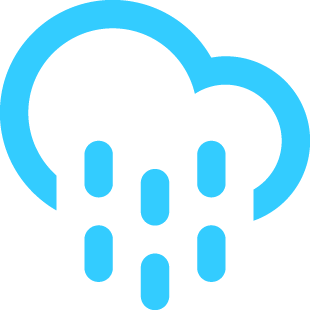 Author Saye Pet SittingPosted on 2019-04-17 Categories UncategorizedTags IFTTT, WeatherLeave a comment on PM Rain tomorrow! With a high of 59F and a low of 49F. Author Saye Pet SittingPosted on 2019-04-16 Categories UncategorizedTags IFTTT, WeatherLeave a comment on Cloudy tomorrow! It’s going to be Cloudy tomorrow! With a high of 15°C and a low of 9°C. Author Saye Pet SittingPosted on 2019-04-16 Categories UncategorizedTags IFTTT, WeatherLeave a comment on It’s going to be Cloudy tomorrow!